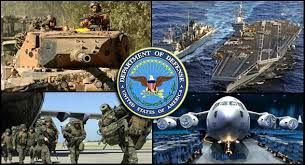 Elements of the US Department of Defense (DOD) will conduct a "communications interoperability" training exercise November 4-6, once again simulating a "very bad day" scenario. Amateur Radio and MARS organizations will take part. "This exercise will begin with a national massive coronal mass ejection event which will impact the national power grid as well as all forms of traditional communication, including landline telephone, cellphone, satellite, and Internet connectivity," Army MARS Program Manager Paul English, WD8DBY, explained in an announcement. 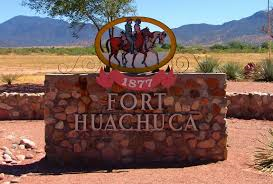 Again this year, a military station on the east coast and the Fort Huachuca, Arizona, HF station will conduct a high-power broadcast on 60-meter channel 1 (5330.5 kHz) on Saturday from 0300 to 0315 UTC. 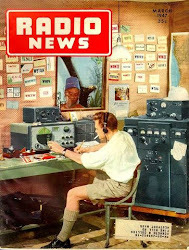 New this year will be an informational broadcast on Sunday, on 13483.5 kHz USB from 1600 to 1615 UTC. Amateur Radio operators should monitor these broadcasts for more information about the exercise and how they can participate in this communications exercise, English said. 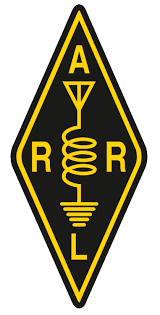 "We want to continue building on the outstanding cooperative working relationship with the ARRL and the Amateur Radio community," English said. "We want to expand the use of the 60-meter interop channels between the military and amateur community for emergency communications, and we hope the Amateur Radio community will give us some good feedback on the use of both the 5-MHz interop and the new 13-MHz broadcast channels as a means of information dissemination during a very bad day scenario." Contact Paul English for more information or questions about this exercise via email at, mars.exercises@gmail.com . NNNN /EX"